“Work smarter, not harder,” my father told me as a kid when he saw me struggling to push a wheelbarrow up a hill. He showed me that, by going up the hill at an angle, I’d actually make it up the hill faster and with less effort. That’s the same philosophy behind ROI in ecommerce analytics: spend your money more wisely, don’t spend more. ROI tells you have much money an individual campaign brings in compared to how much it costs, represented as a percentage. Just by knowing this one simple statistic for all your marketing campaigns, you can reorganize your entire budget to maximize your returns on the campaigns with the best returns… all without spending a penny more. 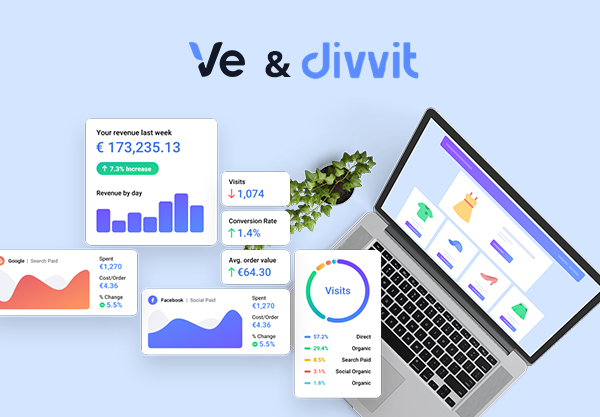 In this addition of Divvit Digest, we review some of the latest news on ROI and optimization in the world of ecommerce. Our overview piece on ROI will tell you everything you need to know about this crucial piece of data: why it’s so important, how to calculate it, what are its drawbacks, and how to apply it in reality. Whether you’re new to ecommerce analytics or an old pro, this all-inclusive overview piece can shed some new light on the statistic, including a few advanced techniques on using it in your online store. Forbes’s quick read approaches ROI strategy from a specialized focus on mobile marketing. Written by Mike Belasco, the CEO and founder of Inflow (a brand that works in ecommerce performance optimization), these 4 tips cover surprisingly easy-to-implement advice on improving returns from mobile marketing, covering aspects like mobile-specific keywords, mobile WordPress themes, and text message marketing. While Divvit offers a streamlined way to monitor all your online marketing, offline marketing is not as easy. Traditional, pre-internet marketing methods still have their advantages, and work best together with digital marketing rather than one-or-the-other. But you’ll still need data on their performance so you can optimize your strategy. The Wells Fargo blog recently published an article on 5 ways you can measure the ROI of offline marketing ventures the same way Divvit automatically measures online ROI. 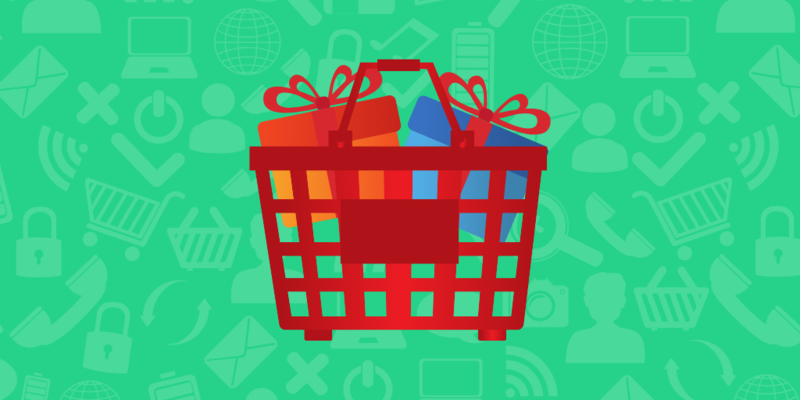 With these tips, you can bring digital optimization methods to the non-digital world. Hot off the presses! The Free Library by Farlex published the latest results on the current state of advertising ROI, as of August 1, 2017. This short-but-sweet news blurb reveals the results of the 2017 Marketing Intelligence Reports. Spoiler alert: online advertising is becoming less effective, but still has the advantage over offline advertising, but the data shows that both methods simultaneously has the best results. Read the article for the specific data. 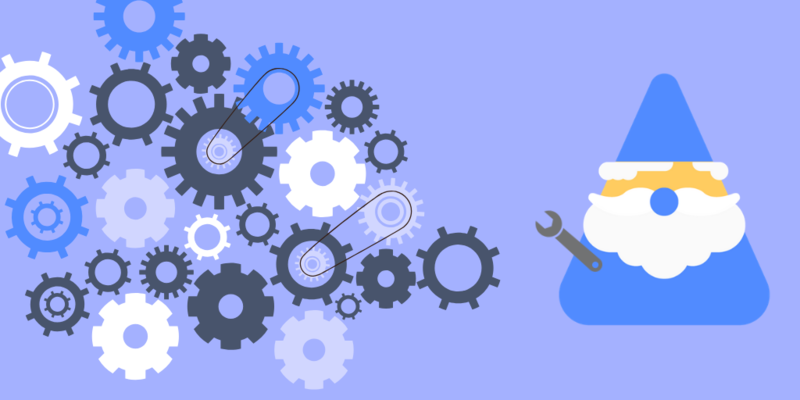 This ecommerce tools review examines the viability of Crazy Egg, a hybrid user testing and analytics program for revealing customer behavior on your site, specifically through click-and scroll-testing. Co-founded by digital marketing guru Neil Patel, Crazy Egg helps clients optimize their sites by revealing how their actual visitors react to their live designs. While it doesn’t calculate the ROIs outright, you can segment visitors by referral site. This goes beyond just the amount of traffic each campaign sends, and shows the real behavior of the visitors that respond to different campaigns.